Please welcome Tessa Maguire from Tales From Outside the Classroom! 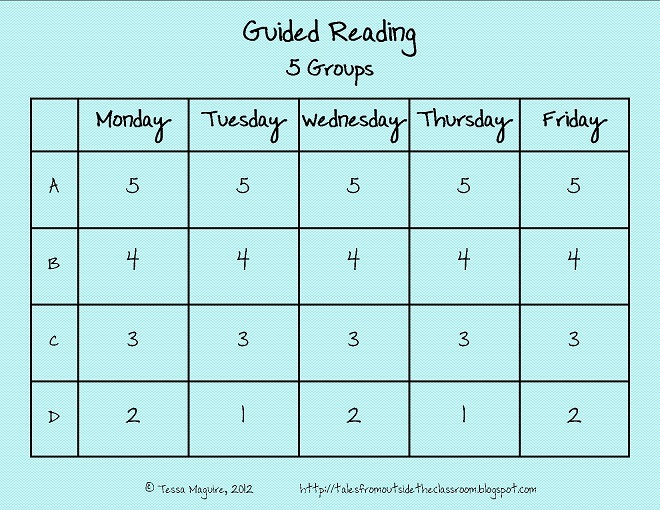 As a Reading Specialist, I think leveled reading is key to students' reading success. There are tons of different management and structure ideas out there, but one thing I hold as a non-negotiable is leveled reading. I personally believe whole-heartedly in Guided Reading by Fountas & Pinnell. I know there are a lot of other programs out there that are set up differently, but I've seen phenomenal results with students and I believe in it. 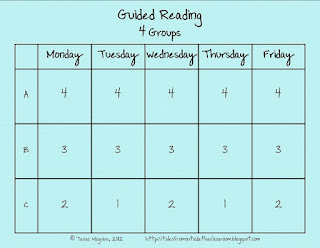 I want to share two freebies I use to help the guided reading groups in my building run smoothly. First, are my scheduling charts. It seems that as soon as you get your structure figured out, you have students moving around in groups, and you end up with a new number. 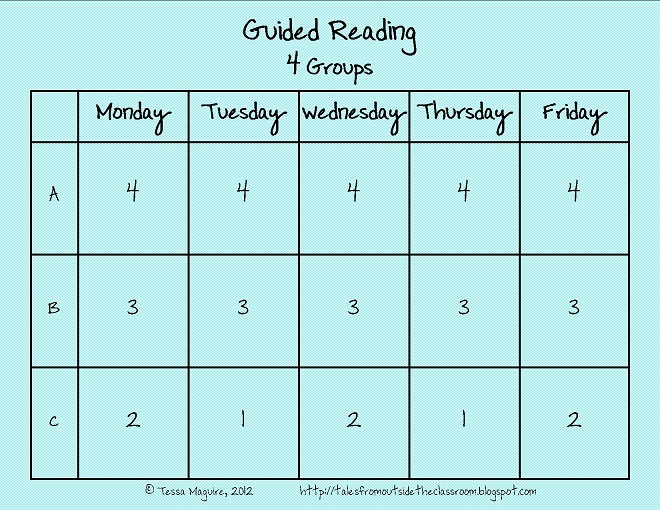 These charts are a great resource to quickly change your groups around. The charts work for 4 or 5 groups and work for 3-4 time slots. Click here to download the charts for free from my TpT store or click here to download them for free from my TN shop. The teachers in my building share lesson plans for the books we have in our closet. 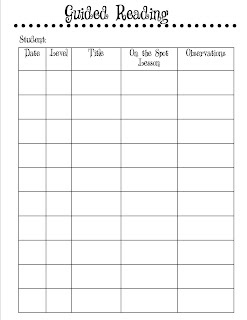 They write the lesson plan on an index card and store it in a file by level. 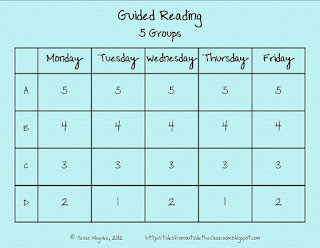 This makes planning each week, SO much easier! 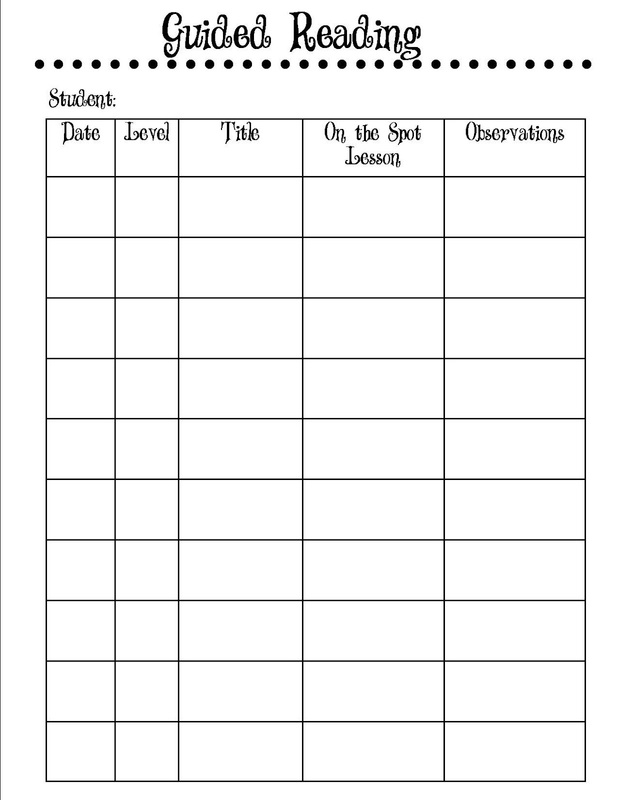 In order to keep anecdotal notes and data on students, I created this form. The teachers store one for each student in a binder, organized by group. Click here to download the file for free from my TpT store or click here to download it from my TN shop. I hope these easy to use management tools will let your groups run a bit more smoothly! 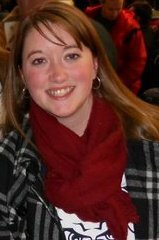 Tessa Maguire is a former reading teacher and differentiated instruction coach. She currently is in a dual role administration and curriculum coaching position. She spends her days helping her K-3 teachers find what works best for them and their students. She blogs about the resources she finds and creates and she shares tips and strategies for effective instruction. You can find out more information on her blog Tales from Outside the Classroom http://talesfromoutsidetheclassroom.blogspot.com.